Consult A Realtor – Starting your journey with a Realtor is a wise beginning. An experienced local Realtor not only knows the neighborhoods and values, but can bring together a team of real estate professionals that can give you expert service. Your real estate agent will help you find the lender and loan product that works for your specific needs. A real estate agent will have a team of inspectors, title attorney, and service specialists to make sure all the pieces of the puzzle are there. Pre-Qualification – With the recommendation of your Realtor, a credible, local lender will be your first stop on the road. Often with just a phone call, your lender can pre-qualify you for an amount that will guide you in your home search. Not knowing how much you can afford often leads buyers down an “imaginary road”, where they get their hopes set on something that they may not be able to afford, only to find disappointment.Equally important, the lender issues a Pre-Qualification Letter that is of utmost value when a buyer makes an offer. Without it, the sellers will not take the offer seriously. House Hunting – Your local real estate expert will be invaluable in helping you navigate the local neighborhoods. An experienced buyer’s agent can listen to your wants and needs, and guide you to the neighborhood and the home that is right for you. b. Contingencies – Financing, Home Inspection, Appraisal, Time frames… these are just a few. 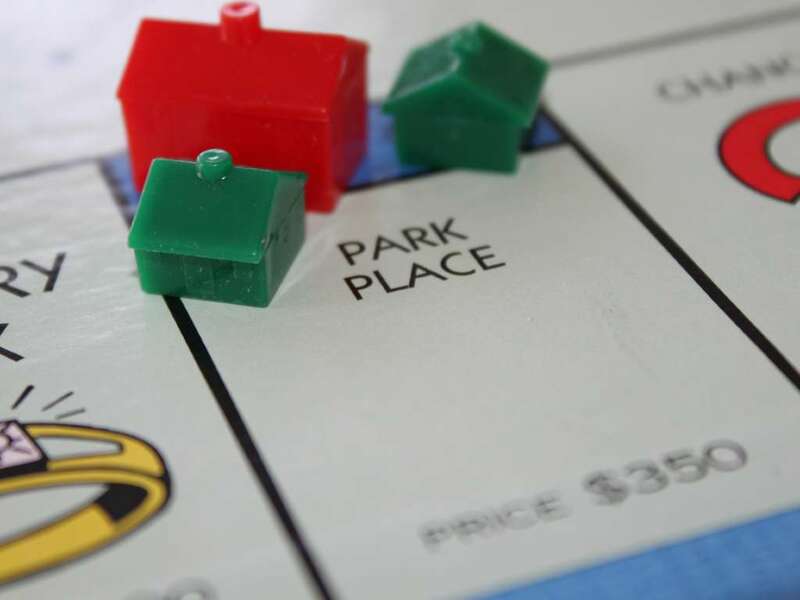 f. Strategies – Many people don’t realize that there is a strategy involved in reaching a “win-win” in the home buying process. Closing! – Your Realtor can help you coordinate the paperwork and all the moving parts of the transaction. 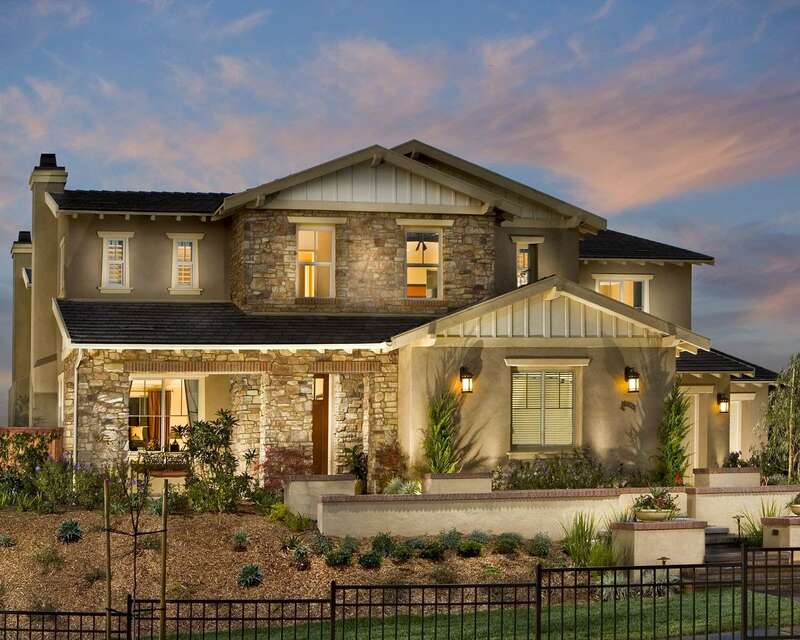 Most home buyers will purchase a home an average of one time every 7 to 10 years. Your local real estate agent helps buyers and sellers every day, 365 days a year, with hundreds of transactions accounted to their experience. Let that experience work for you as you embark on your home buyer’s journey! 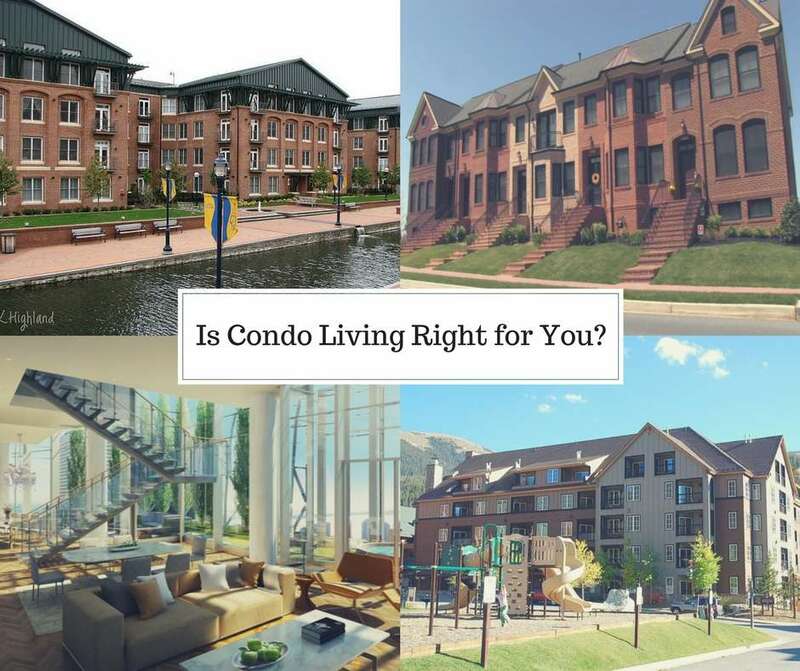 Buyer Information Is Condominium Living Right for You?